Spain for me was love at first trip and Barcelona love at first sight. No amount of time is good enough for this city . It is an experience and you will want to live it to the fullest. Barcelona is not only about tapas, Gaudí and beaches. There’s much more to explore! 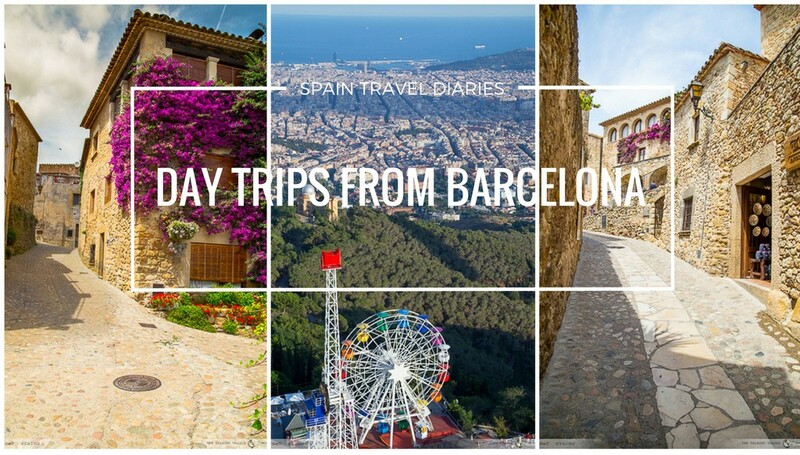 Needless to say there are some of the best day trips from Barcelona. 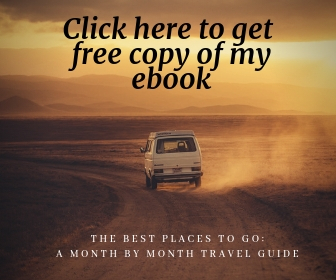 For all the in-city hot spots and things to see , travelling tips and money saving tricks – you can find them all here (link to previous blog post). If you have little more time and want to explore the nearby areas , here are some day trips from Barcelona . 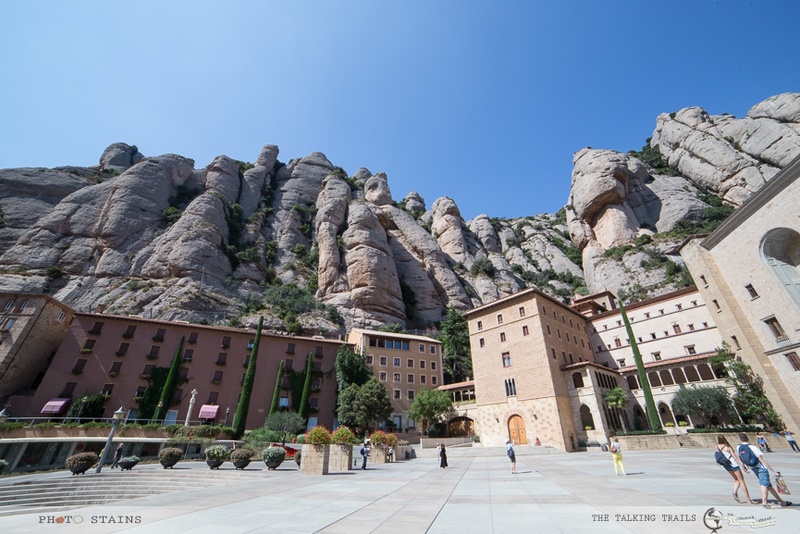 One of my biggest travel surprises in Barcelona was Montserrat. This Benedictine Monk retreat offers some of the most spectacular mountain views of Catalunya. 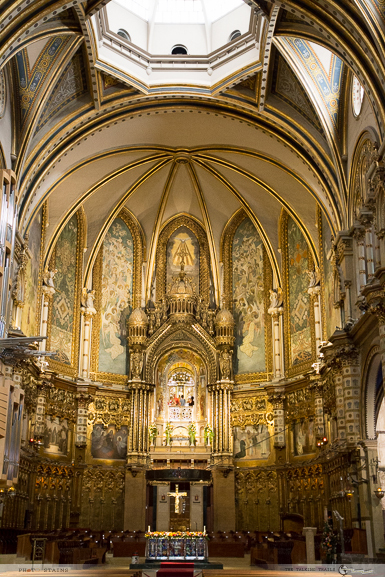 Things to see : The Monastery of Montserrat is located near the top of the 4,000-foot mountain. 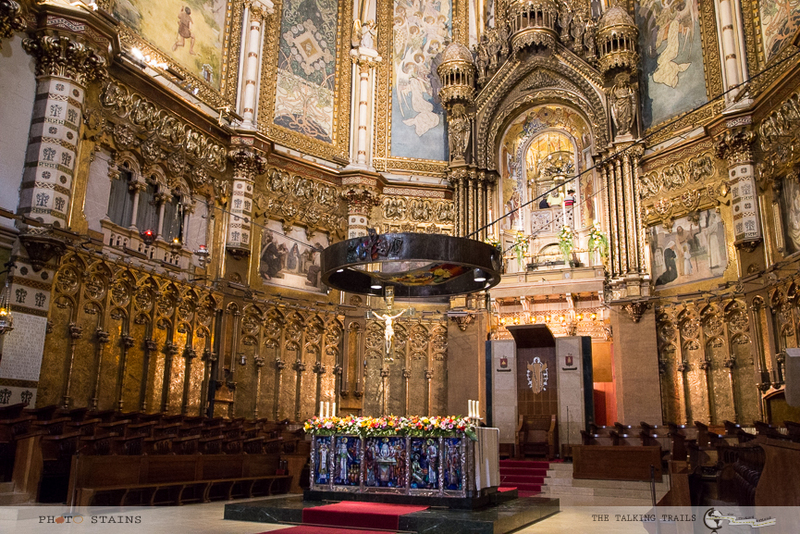 The visitors are more than welcome to participate in daily celebrations of Mass. Not only is Montserrat Monastery of significant religious importance but the natural beauty surrounding the monastery is simply breathtaking. You can spend hours walking on the paved area around monastery and truly enjoy the best views of the valley. A lot of people visit the Basilica, next to the monastery, to see revered La Moreneta, or Black Virgin. 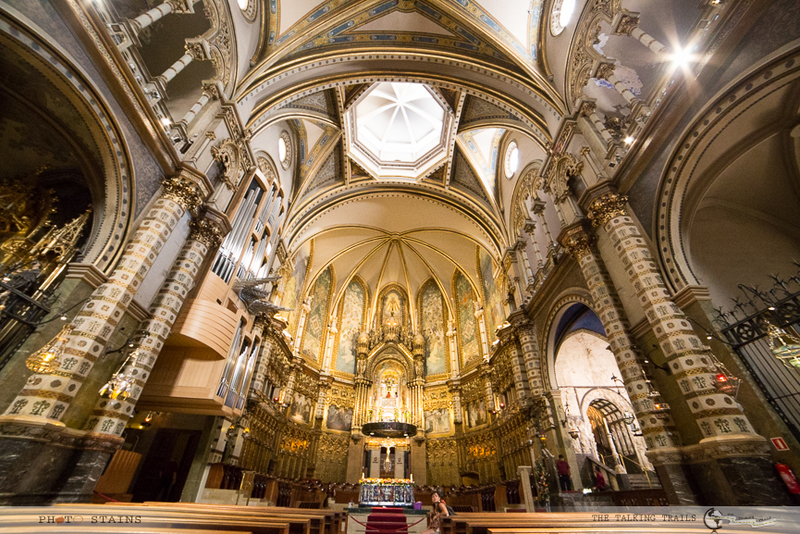 The basilica also holds one of the monastery’s most noted attractions, the 50-member Escolanía, one of the oldest and most renowned boys’ choirs in Europe, dating from the 13th century. Visitors also visit Santa Cova the traditional site of the discovery of the Black Virgin. Note : There are couple of restaurants and gift shops near the monastery but since it is in middle of nowhere , the prices are pretty high. I will advise to carry your own water and packed food to save some money. Reach Espanya rail station in Barcelona. Once at Espanya look for Line R5 headed towards Manresa. I will suggest to keep buffer time in your hand as it is a little confusing to find Line R5 at Espanya station. At the entrance to R5 railway line head to Montserrat information desk and check for train time table and ticket options. There are different package deals. Note : The train from Espanya station will take you to the foot of Montserrat mountain. From there you will have the option of Cable car or Cremallera Funicular to actually go up the Montserrat mountain to the Monastery. Depending on which option you take , you will need to get off the train at different stops. If you are sure about the option you intend to take , buy the tickets. I bought Train Ticket+ cable car combo and it cost me around 20 Euros -return ticket. The train will take approx . 1 hr and from there it will take another 5-10 minutes in cable car to reach the mountain top. While returning , keep in mind that you have to take cable car again to reach to the bottom in order to catch train to Barcelona. So keep some buffer. Ever since I had watched bollywood movie ‘Zindagi na Milegi Dobara (ZNMD)’ , Costa brava was high on my list. Costa Brava is located in the province of Girona and has more than 200 kms of rugged coastline backed by craggy cliffs, tranquil coves and stunning seascapes. Costa Brava caters for pretty much all types of holidays, be it an active one with water sports , or just relaxing on a quiet beach to sink into a good book. You will find there is so much to do that it is impossible to fit it all into one day and hence you are bound to come back for more! 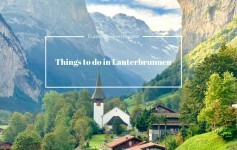 Things to see : There are so many things to see and do in this area that you will have a hard time summing them all in one day. · Do visit the small fishing village Cadaqués which is truly the “Jewel of Costa Brava”. This place is bound to give you many photo-ops. 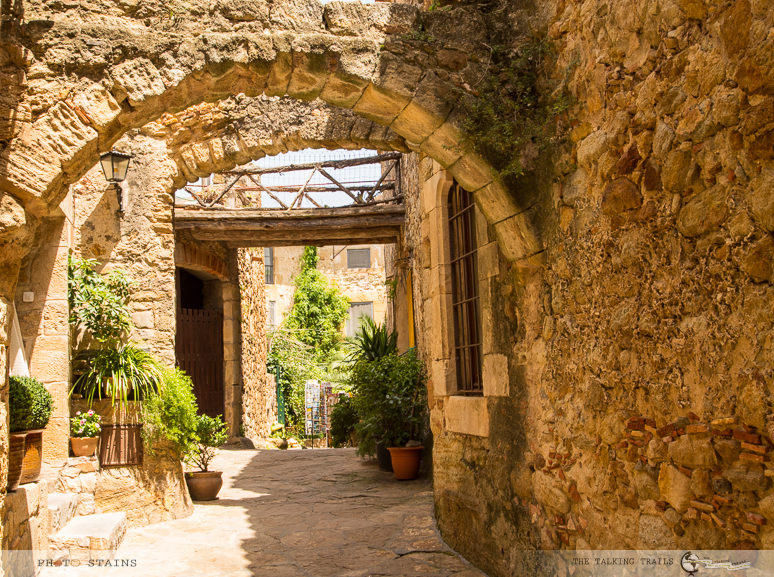 · Next to this village is a former Greek colony known as Roses. It has many archaeological ruins to explore and is another beautiful, picturesque place to visit along the Costa Brava. · If you want to enjoy stunning geological formations where the craggy rocks contrast with the amazingly clear aquamarine waters , Cap de Creus national park is the place to go. · For nightlife lovers , Lioret de Mar is the place to be. · Needless to say that this area has stunning beaches. 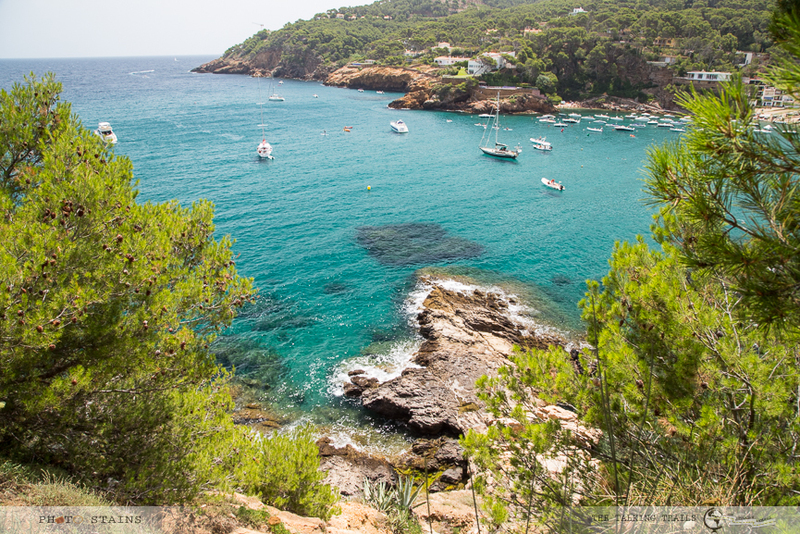 Costa Brava is all about finding hidden coves and discovering the small hidden bays surrounded by beautiful cliffs. 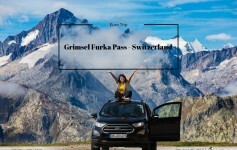 How to get there: You can book a day trip with any tour company or you can rent a car. To me renting a car was great as I could stop and enjoy the coastline at my own pace and by car it only takes around 2 hours .If you want to take advantage of public transport, you can surely do so however it might require some train hopping or bus hopping. From Barcelona , you can take R1 (blue) line and reach Blanes. From Blanes you can take another bus to your final destination in Costa Brava. 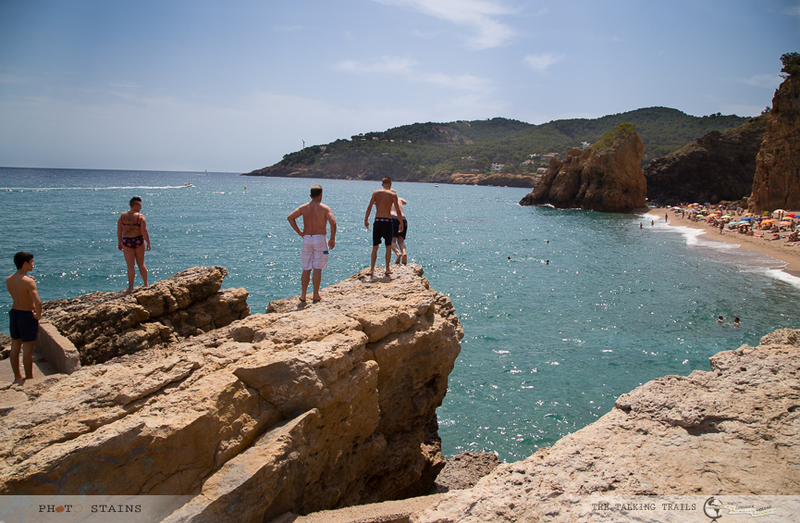 While you are roaming in the area of Costa Brava , there is one place that you must not miss “PALS”. 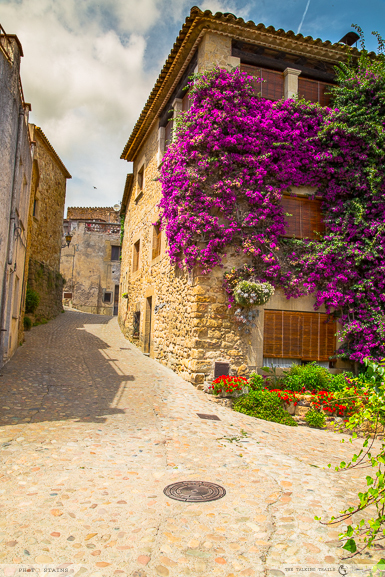 This tiny medieval village inland of the Costa Brava coast will make you feel part of a fairy tale. 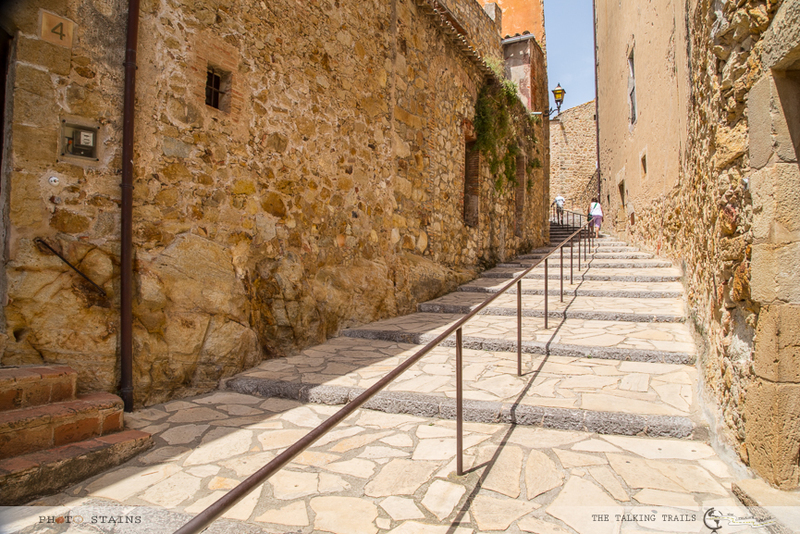 Things to See : The Medieval town of Pals is only a 10-minute drive from the Costa Brava but far off the beaten track. If you are visiting Pals , you are bound to enjoy local culture along with its cobbled streets. The stoned balconies, quaint arches and intricate façades all within a maze of cobbled streets will surely fascinate you . Visit the Gothic quarter to see the remaining four towers of its castle. The walled town also has Sant Pere church, and a Romanesque tower where guests can overlook the countryside from Josep Pla viewpoint. Hike through the aromatic pine trees, swing away at the golf course by Pals beach, or check out the archaeology museum. Let me close with one of the closest destinations to Barcelona. 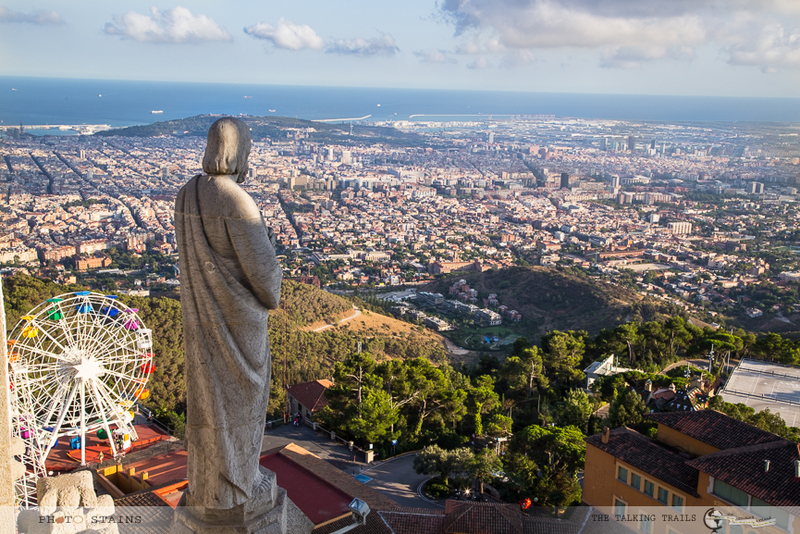 Collserola park and mount Tibidabo area have something for everyone. If you are FRIENDS fan like me , this place will surely put a smile on your face. To start with , if you reach here you will be rewarded with the most rewarding views of Barcelona. Things to see : This place has a unique combination of amusement park and cathedral on the top. In summer when everyone tries to get away from the city , this becomes quite a busy spot. 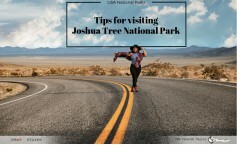 Hence depending on when you are going – Ill suggest you to check for the timings of amusement park and buy tickets in advance. Right next to amusement park there is a beautiful Roman Catholic church and minor basilica known as “The Temple Expiatori del Sagrat Cor” . 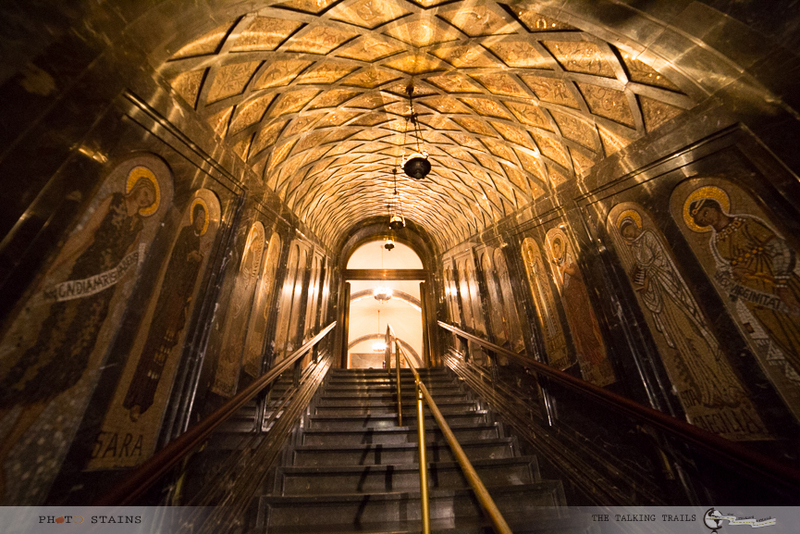 Visiting the church is free of cost , however if you want to enjoy the spectacular views, you need to take lift to the very top and it will cost you 3 EUROs. Barcelona indeed makes for a great base to explore its surroundings, with efficient public transportation and an endless offer of tours and tourism agencies. If you have sufficient time ( though trust me no time is ever sufficient for Barcelona) take the opportunity to explore the nearby areas . 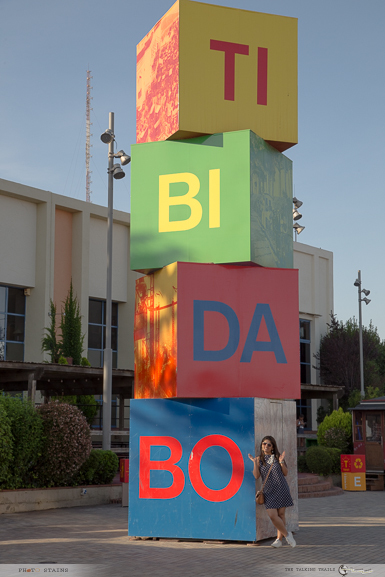 Did you visit any nearby areas while visiting Barcelona? I will love to hear from you. Which other suggestions of day trips from Barcelona do you have? Did I miss anything? Do leave me in a comment. Thank you so much for stopping by. Thank you for stopping by I am surely going to visit your website. Seville is so beautiful.